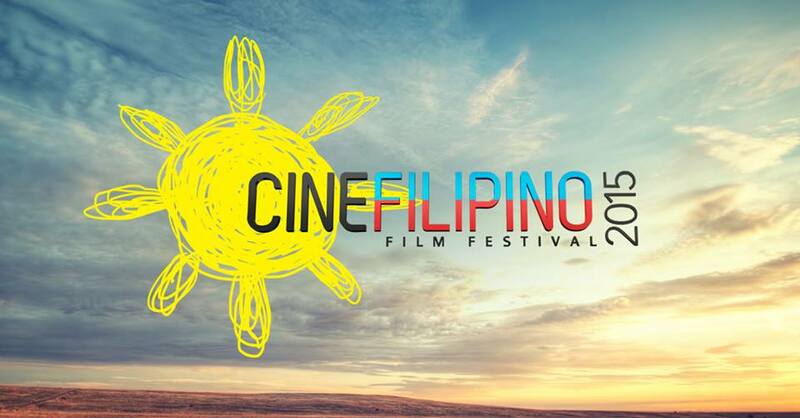 CineFilipino 2015, organized and led by Unitel Productions, in partnership with Mediaquest and PLDT Smart Foundation, promises more moving stories and a more diverse mix of genres with an unexpected significant increase in entries, up to 20% versus the first festival in 2013. “We are excited for this year’s turnout. We have made CineFilipino bigger by expanding the categories, increasing the grants, giving good prizes to our top winners and inviting reputable Filipino and foreign judges to select the finalists and winners. Film enthusiasts and the filmmakers can definitely expect more this year,” said Madonna Tarrayo, Festival Director and President of Unitel. Documentaries, TV Series, Mobile and Online sub-categories are all new additions to this year’s film festival. “CineFilipino was conceived with the filmmakers’ interests at the core. It was created as a venue for them to express their creativity and touch audiences through their content,” she said. The film festival, now on its second run, aims to tap up-and-coming and established filmmakers to explore topics that delve into the Filipino identity and culture, and define human experiences through a Filipino perspective. The result are thought-provoking, quality films. Skillfully demonstrated by the 2013 best pictures, Ang Huling Cha-cha ni Anita and Ang Kuwento ni Mabuti, films that talk about societal and cultural issues can be told in an audience-friendly and distinctly Filipino perspective. The festival seeks to produce films that make Filipinos know more about their identity as a nation and as people. CineFilipino 2015 is also supported by Meralco and Metro Pacific Tollways Corporation (MPTC). For further information, visit the official website, www.cinefilipino.com.